Photo Time: See schedule below for your teams SCHEDULED photo time. Please report to the photo area next to the green storage building. PLEASE plan on coming for photos even if you are not purchasing. 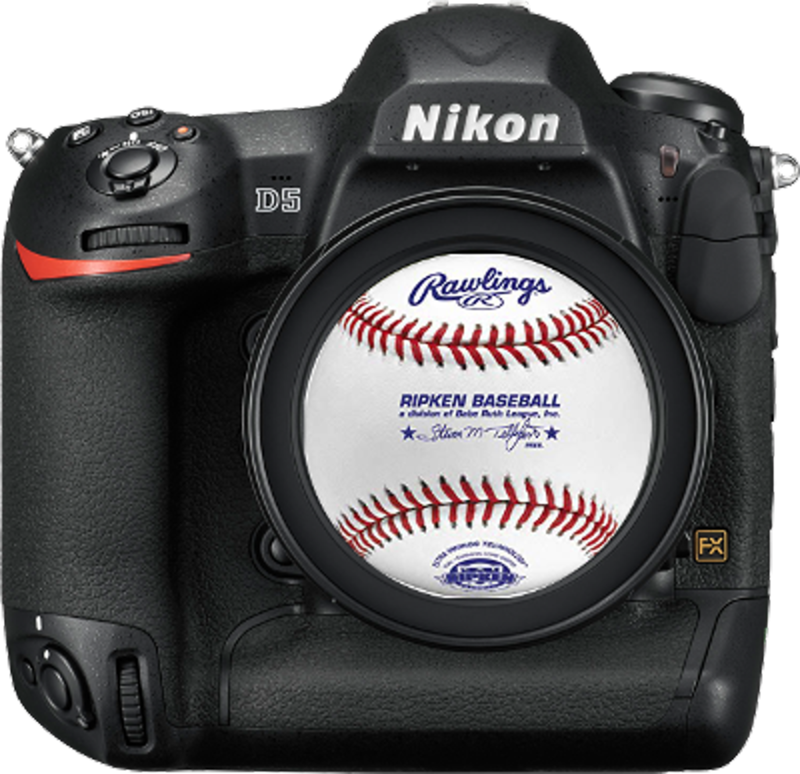 Your league NEEDS your players individual image for a fundraiser product and your team image for coach, sponsor & playoff products. PLEASE pass on the info to all players, so picture day runs smoothly and there is no delay of your schedule. You can now PREPAY ONLINE!! Then you can skip the line for the cashier and go straight to the photographer! Don't worry preorders can be changed or deleted if needed. Order from the comfort of your home not on the crowded field!! View Images of the products online too! PLEASE arrive at your scheduled time in uniform, and picture ready. Even if you do not purchase photos please come to be a part of the team shot. If you are late you may not be included in the team picture. We are taking team photos on field, and on a sport specific backdrop for the individuals. See attached image for sample. If you do not preorder, an order form is attached to this email and will be available on picture day. 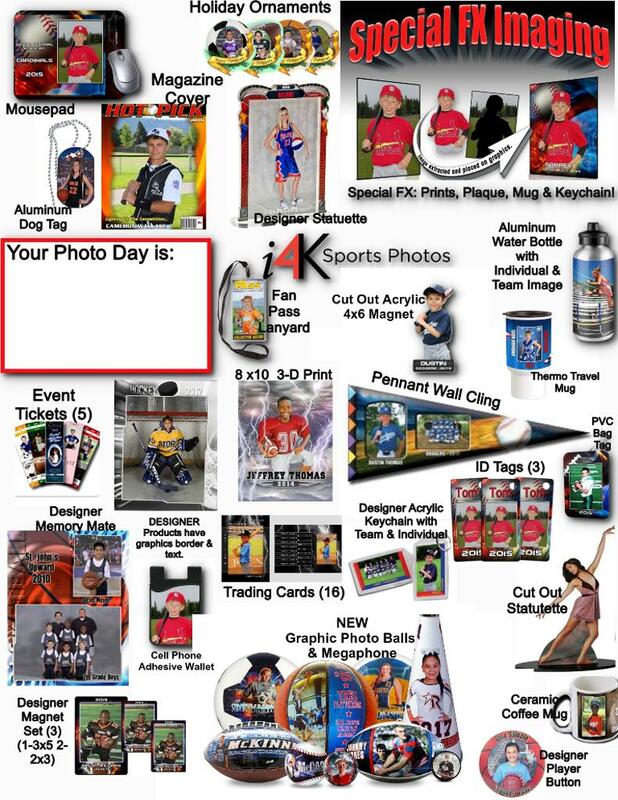 Order forms & payments are due on picture day. Final Prints will be distributed in three weeks or less. ©2019 Winter Park Babe Ruth / SportsEngine. All Rights Reserved.